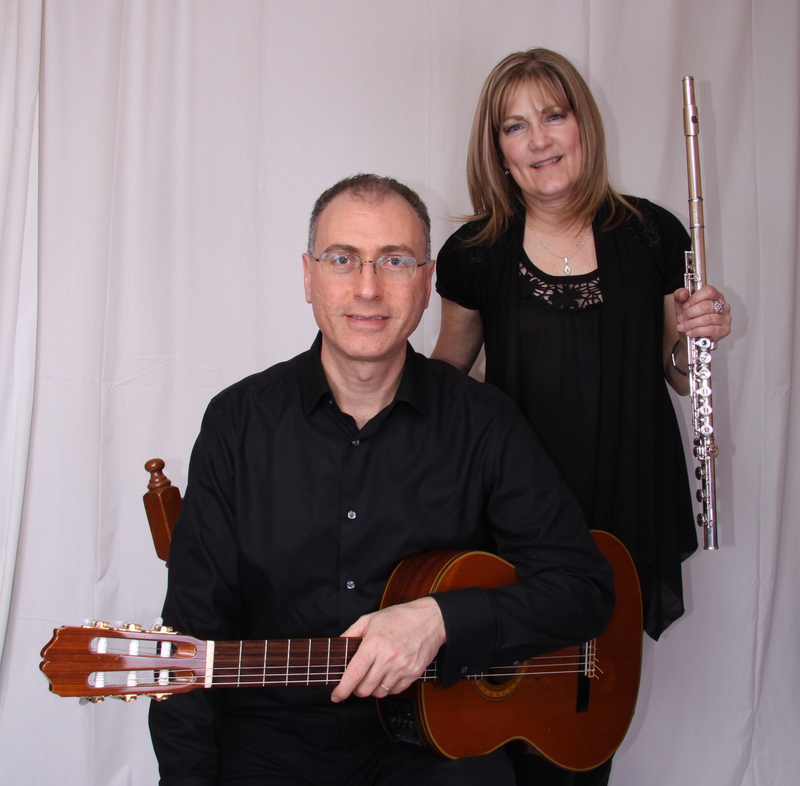 Mark your calendars for the first concert of the Winds’ summer series at Trinity Evangelical Lutheran Church in Freeport, Pennsylvania (just up Route 28 from Pittsburgh). Barb O’Brien and John Marcinizyn have a great program of flute and guitar duos worked up for this. Concert is at 6pm with a reception afterwards. Trinity Lutheran is at Fifth and Buffalo Streets in Freeport. Don’t miss it! Future events in the same location on July 14 and July 28. All are Sundays at 6pm.